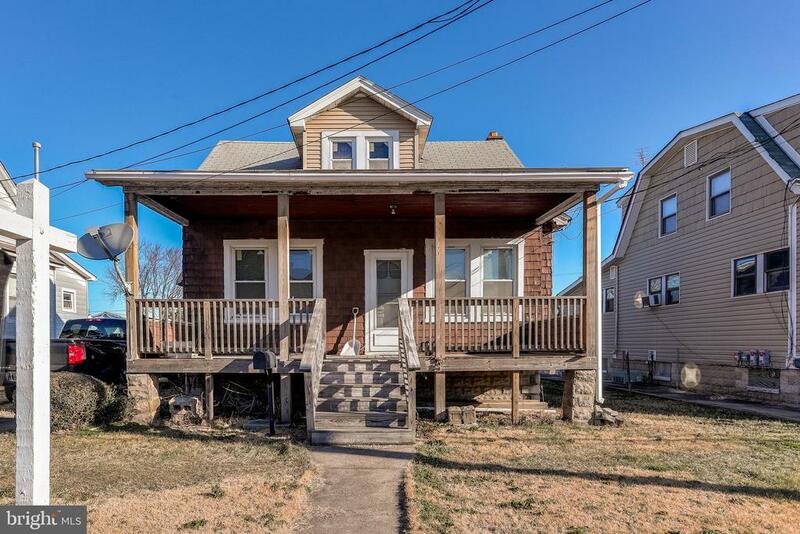 All Edgemere homes currently listed for sale in Edgemere as of 04/21/2019 are shown below. You can change the search criteria at any time by pressing the 'Change Search' button below. If you have any questions or you would like more information about any Edgemere homes for sale or other Edgemere real estate, please contact us and one of our knowledgeable Edgemere REALTORS® would be pleased to assist you. "To be built Ashford with morning room at Shaws Discovery. Photos are representative only. Model hours are M-F 11-6, Saturday, 11-5 and Sunday, 12-5. 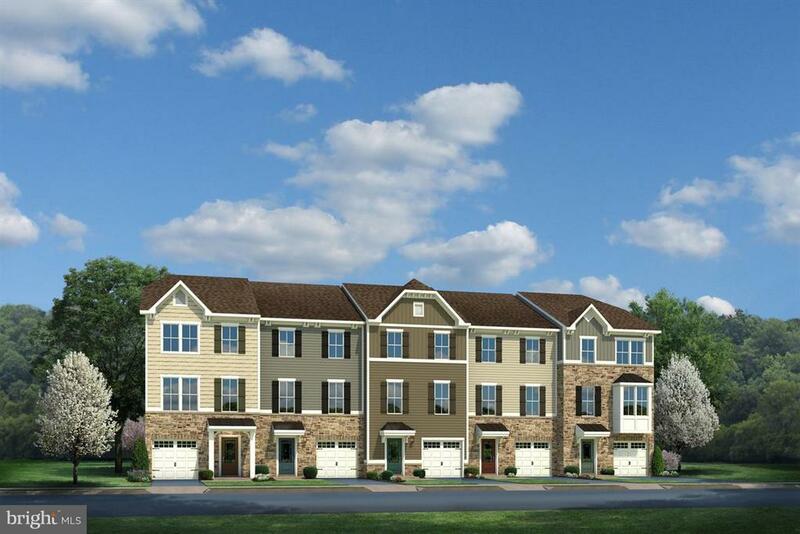 Please contact the sales representative at 410-317-5747 or visit ryanhomes.com for more information or to schedule an appointment." "To be built Ashford at Shaws Discovery. Photos are representative only. Model hours are M-F 11-6, Saturday, 11-5 and Sunday, 12-5. 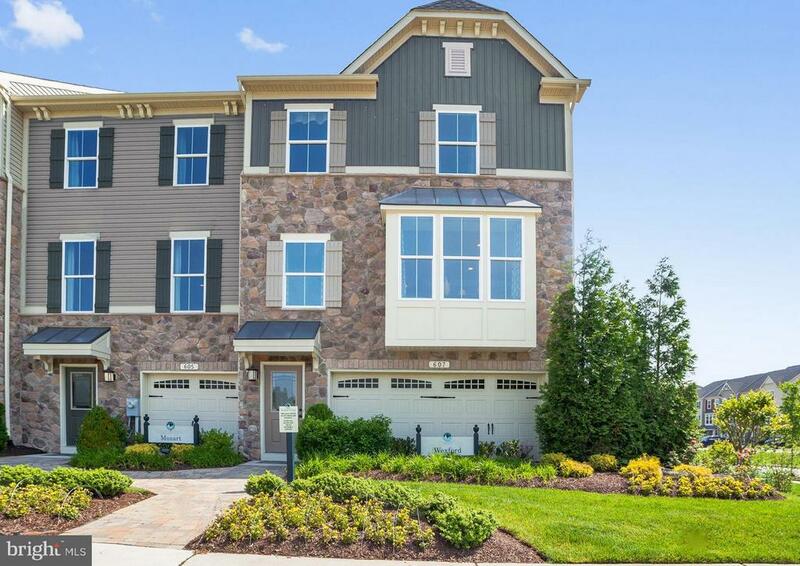 Please contact the sales representative at 410-317-5747 or visit ryanhomes.com for more information or to schedule an appointment." 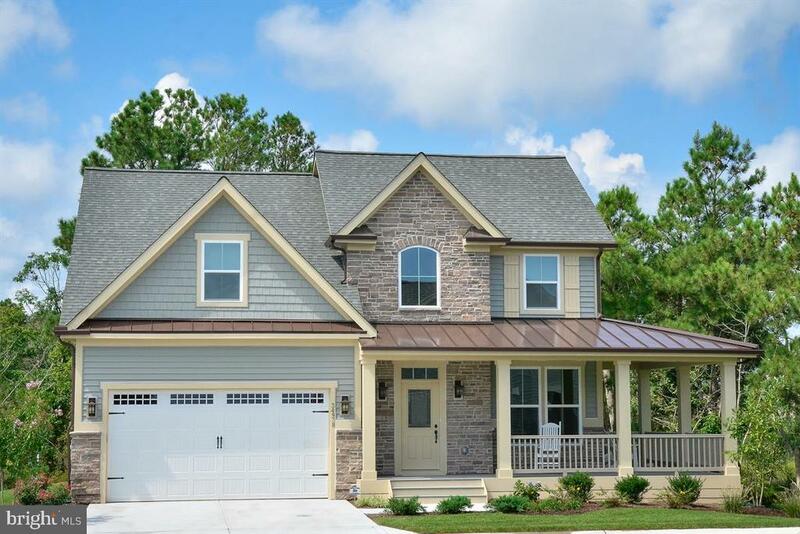 "The to be built Wexford floorplan at Shaws Discovery is the home you been dreaming of in the perfect community with a community pier and surrounded by beautiful forest conservation, it is a tranquil setting. This home will be ready for a quick move in for July 2019. Plus, there are countless marinas within minutes drive of the community, a boater's paradise. They also offer paddle board rentals, and vibrant nightlife with gorgeous views of the bay. Shaws Discovery is situated in Eastern Baltimore County just miles from I-695 and I-95. With an easy drive to downtown Baltimore in just 20 minutes or to White Marsh in 15 minutes, Shaws Discovery is perfect for commuters and convenient for all your shopping needs. Just a short drive away, Canton Crossing offers shopping for all your everyday needs at Target and Harris Teeter plus countless dining options like Iron Rooster, Red Robin and Mission BBQ. Come visit the model and put together your dream home today! The photo images are representative." "The to be built Wexford floorplan at Shaws Discovery is the home you been dreaming of in the perfect community with a community pier and surrounded by beautiful forest conservation, it is a tranquil setting. It is a quick delivery for August 2019. Plus, there are countless marinas within minutes drive of the community, a boater's paradise. They also offer paddle board rentals, and vibrant nightlife with gorgeous views of the bay. Shaws Discovery is situated in Eastern Baltimore County just miles from I-695 and I-95. With an easy drive to downtown Baltimore in just 20 minutes or to White Marsh in 15 minutes, Shaws Discovery is perfect for commuters and convenient for all your shopping needs. Just a short drive away, Canton Crossing offers shopping for all your everyday needs at Target and Harris Teeter plus countless dining options like Iron Rooster, Red Robin and Mission BBQ. Come visit the model and put together your dream home today! The photo images are representative." "To be built Strauss at Shaw's Discovery. Other home sites available. Model hours are M-F, 10:00-5:00. Saturday, 11:00-5:00. Sunday, 12:00-5:00. Photos are representative only." "The to be built Wexford floorplan at Shaws Discovery is the home you been dreaming of in the perfect community with a community pier and surrounded by beautiful forest conservation, it is a tranquil setting. Plus, there are countless marinas within minutes drive of the community, a boater's paradise. They also offer paddle board rentals, and vibrant nightlife with gorgeous views of the bay. Shaws Discovery is situated in Eastern Baltimore County just miles from I-695 and I-95. With an easy drive to downtown Baltimore in just 20 minutes or to White Marsh in 15 minutes, Shaws Discovery is perfect for commuters and convenient for all your shopping needs. Just a short drive away, Canton Crossing offers shopping for all your everyday needs at Target and Harris Teeter plus countless dining options like Iron Rooster, Red Robin and Mission BBQ. Come visit the model and put together your dream home today! The photo images are representative." "The to be built Mozart floorplan at Shaws Discovery is the home you been dreaming of in the perfect community with a community pier and surrounded by beautiful forest conservation, it is a tranquil setting. Plus, there are countless marinas within minutes drive of the community, a boater's paradise. They also offer paddle board rentals, and vibrant nightlife with gorgeous views of the bay. Shaws Discovery is situated in Eastern Baltimore County just miles from I-695 and I-95. With an easy drive to downtown Baltimore in just 20 minutes or to White Marsh in 15 minutes, Shaws Discovery is perfect for commuters and convenient for all your shopping needs. Just a short drive away, Canton Crossing offers shopping for all your everyday needs at Target and Harris Teeter plus countless dining options like Iron Rooster, Red Robin and Mission BBQ. Come visit the model and put together your dream home today! The photo images are representative." "Great Opportunity to Own in the Heart of Edgemere with this 3 BD/1 BA Cape Cod! Selling As-Is with tons of potential. Large lot zoned Commercial & Residential with Large Backyard, Covered Front Porch, Tall Ceilings, Gravel Driveway & Gas Furnace replaced in 2005. This property has many possibilities! Close to the water & easy access to 695!"